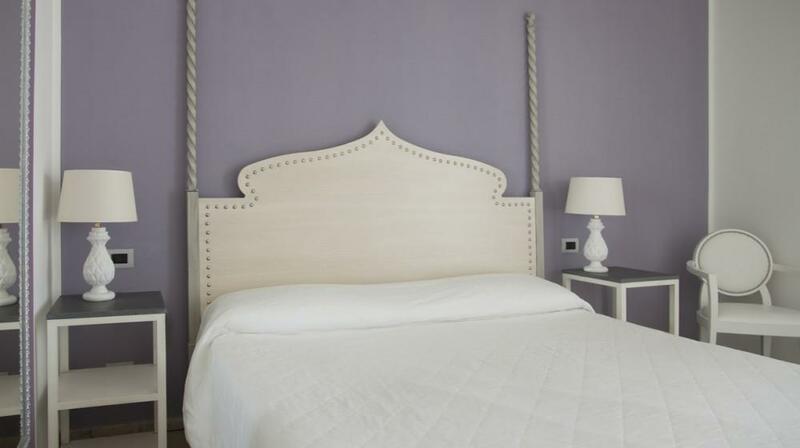 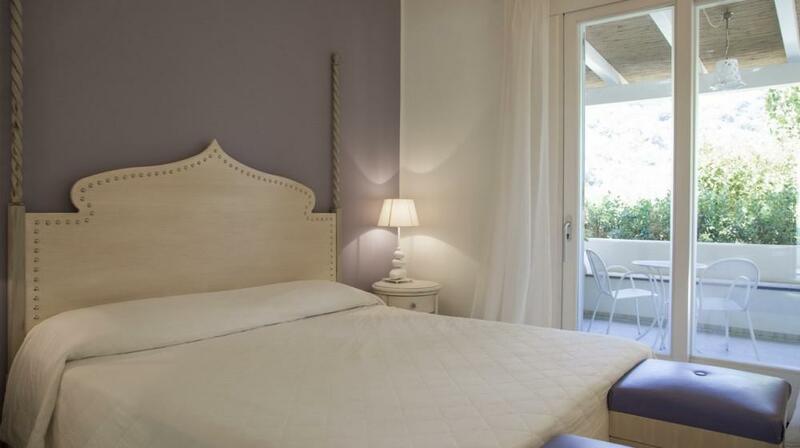 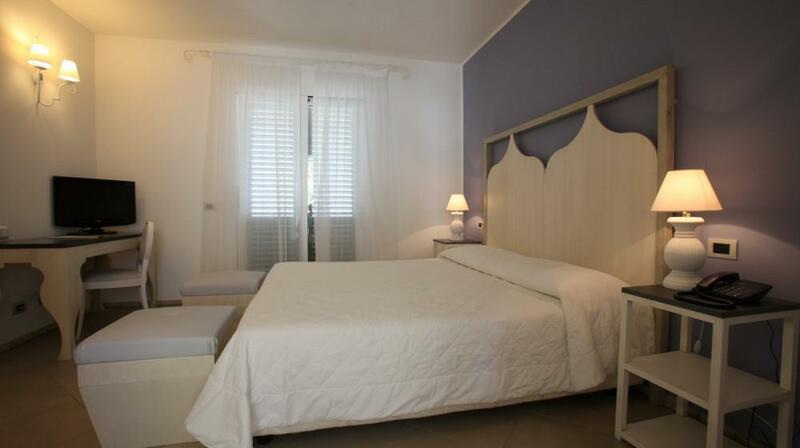 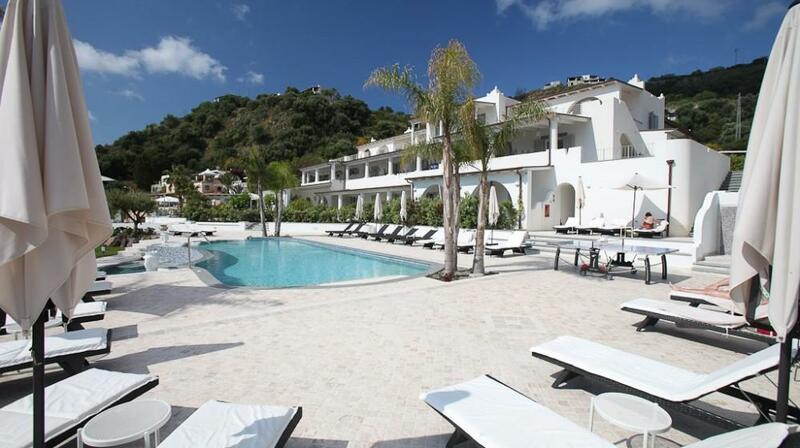 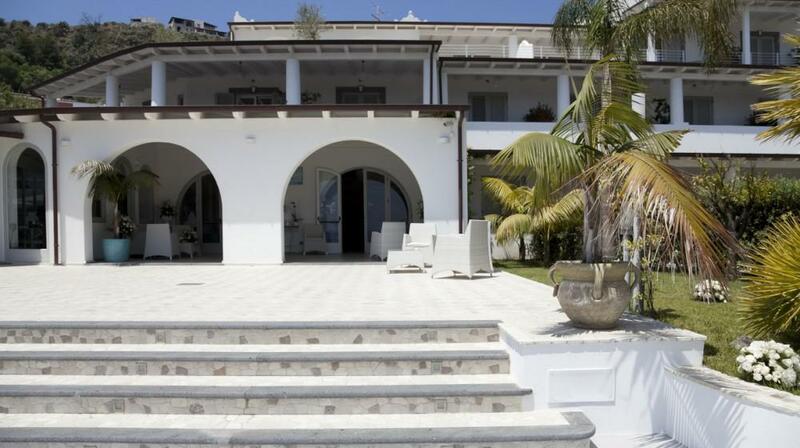 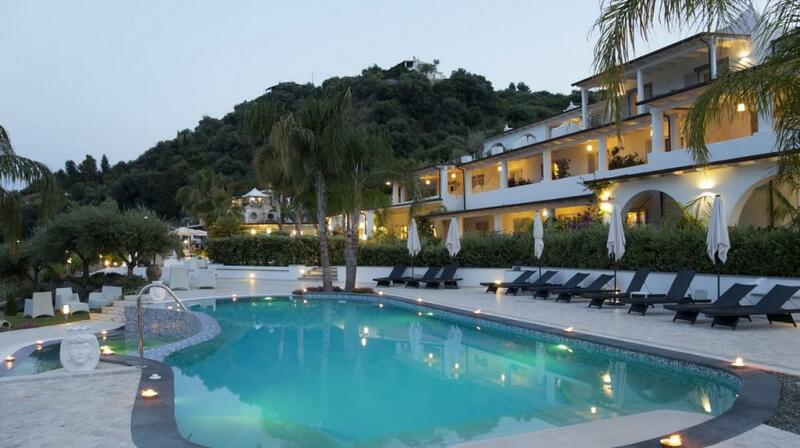 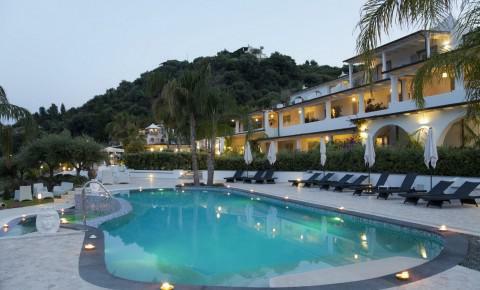 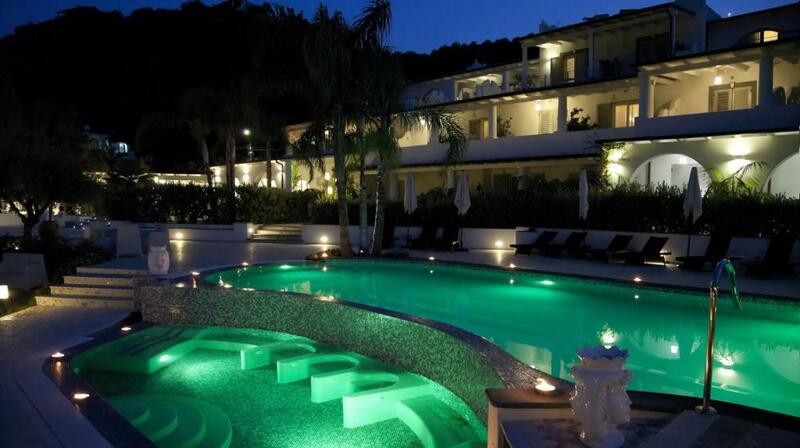 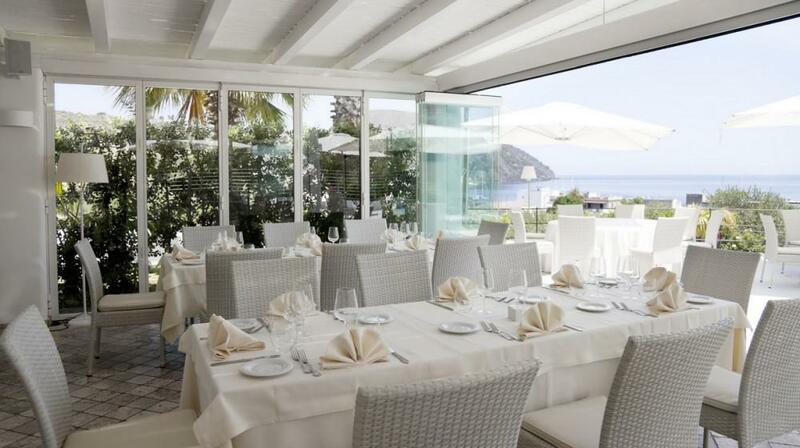 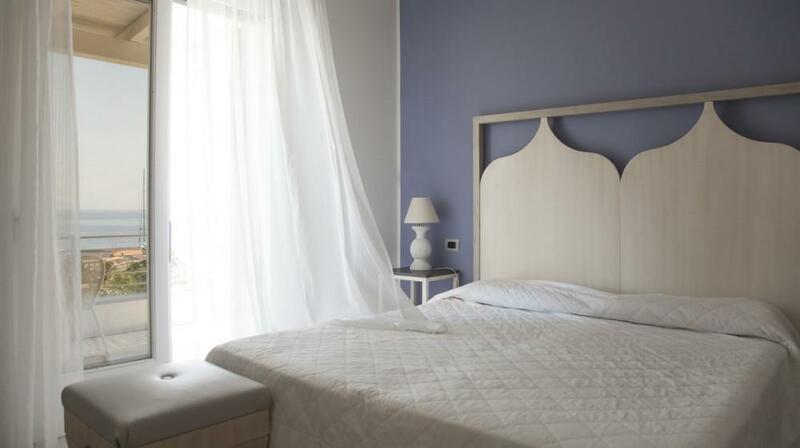 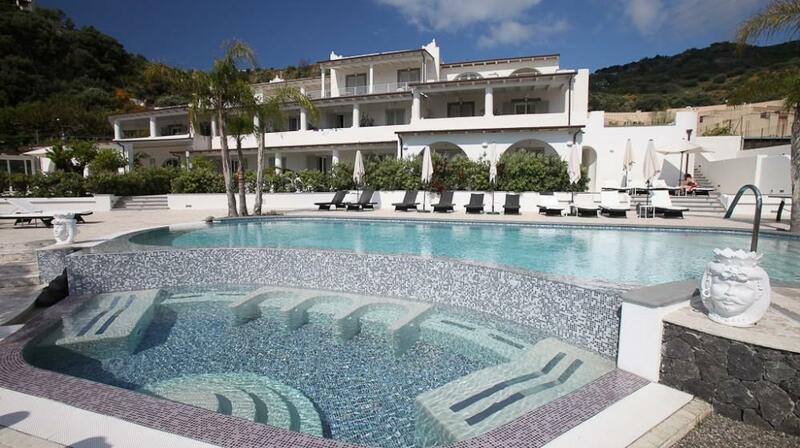 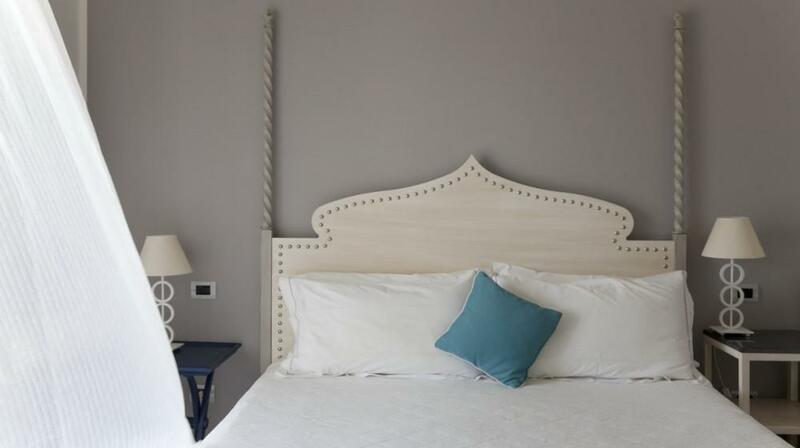 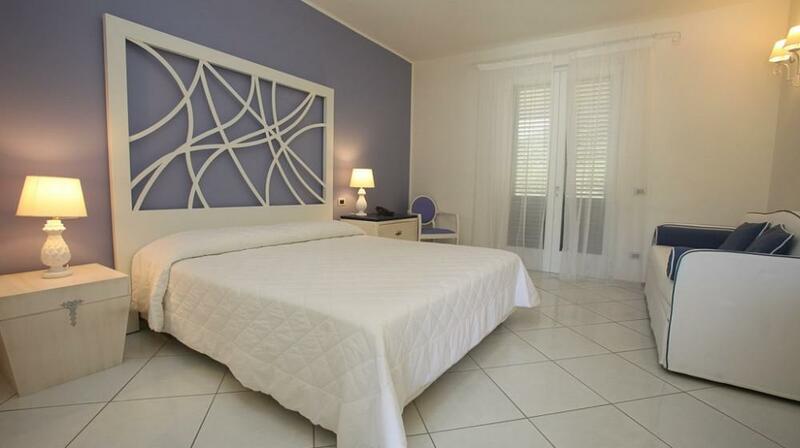 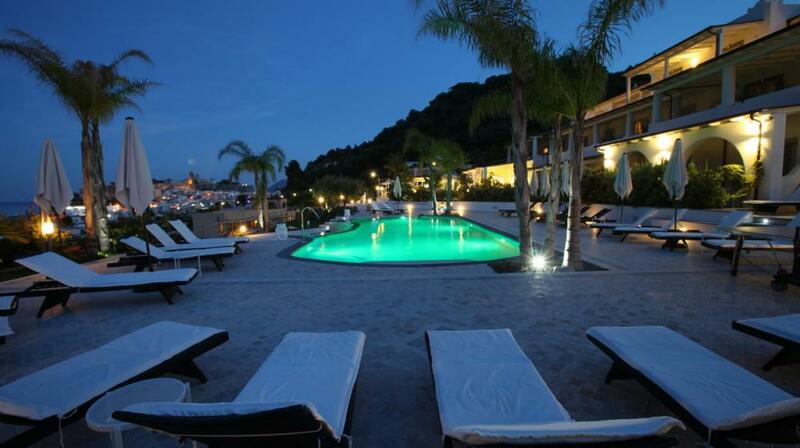 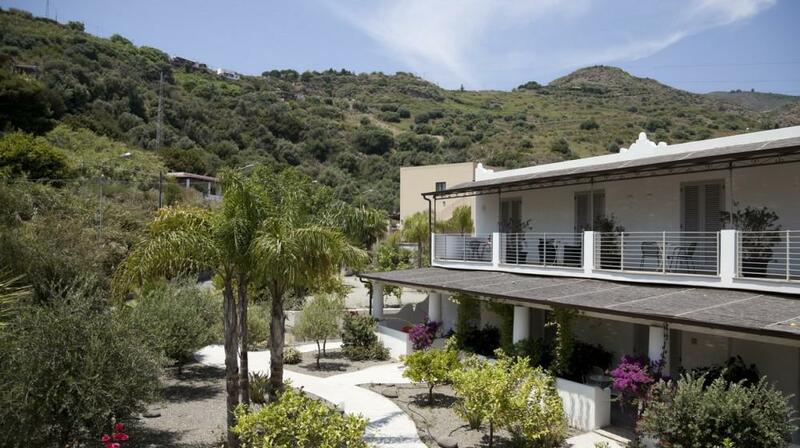 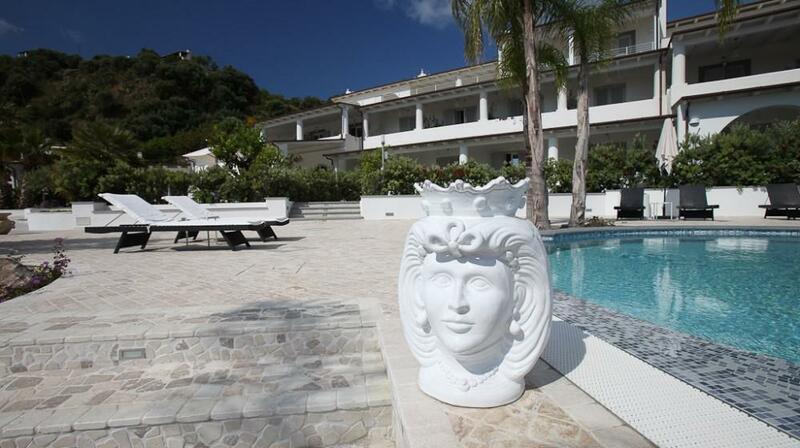 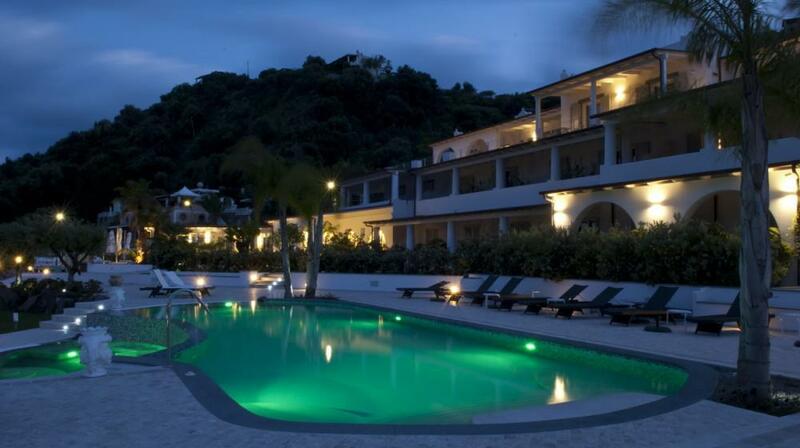 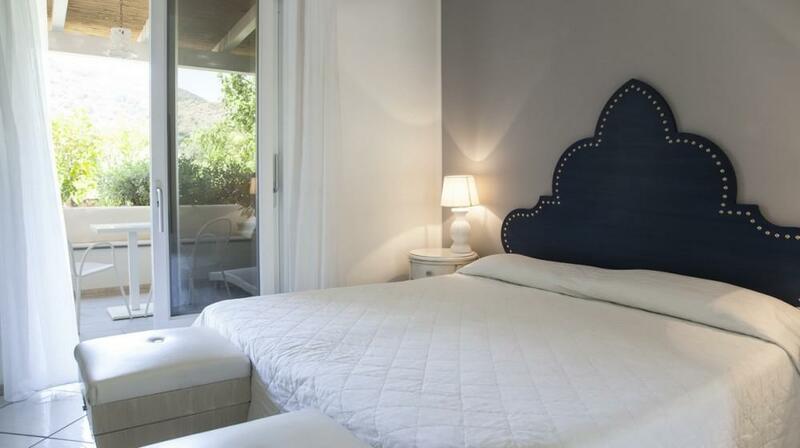 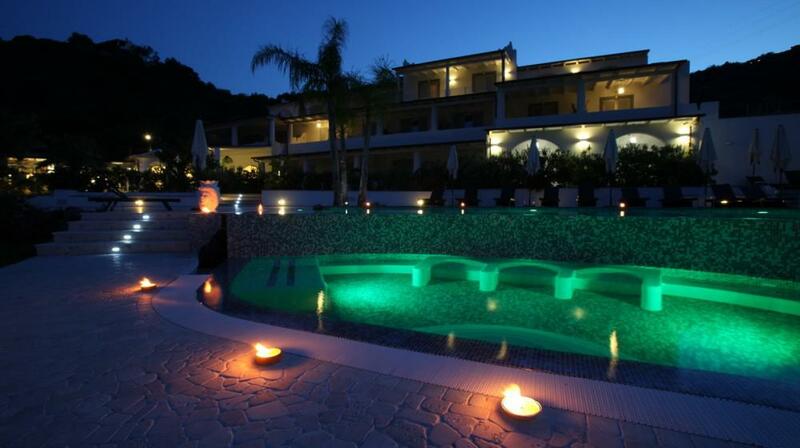 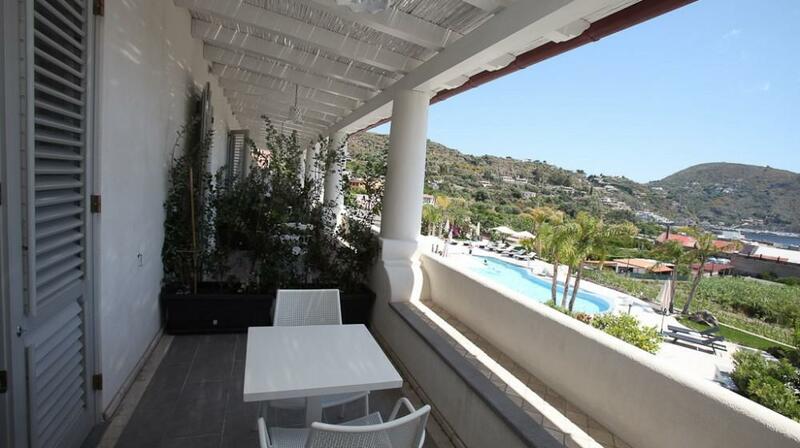 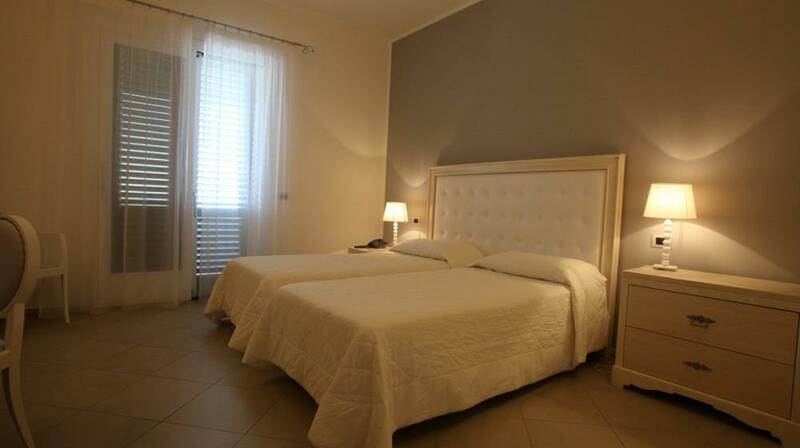 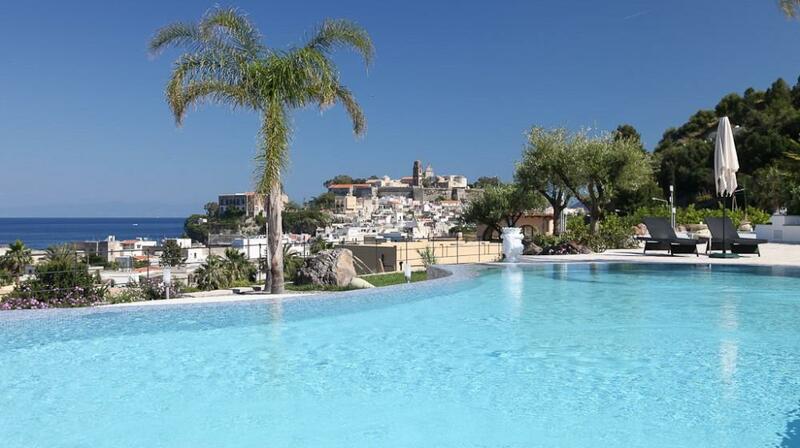 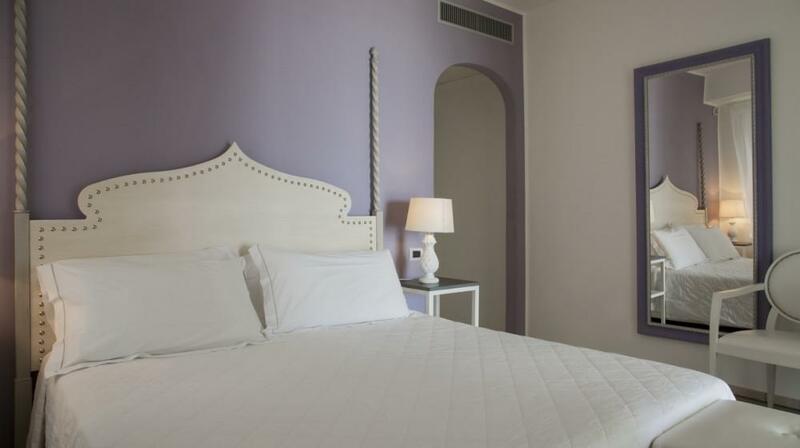 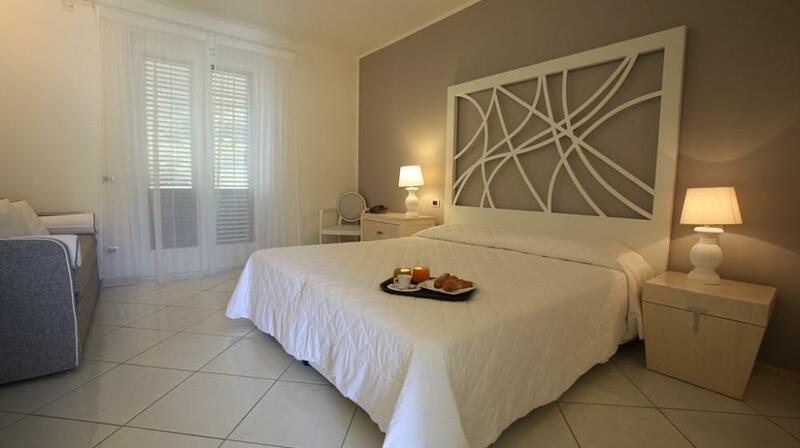 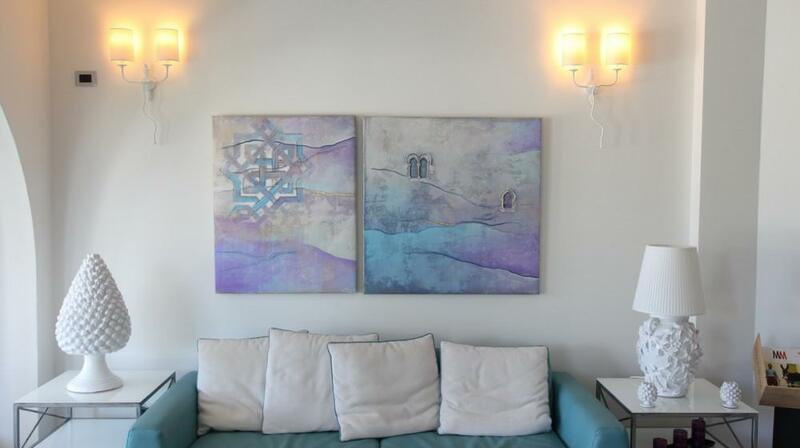 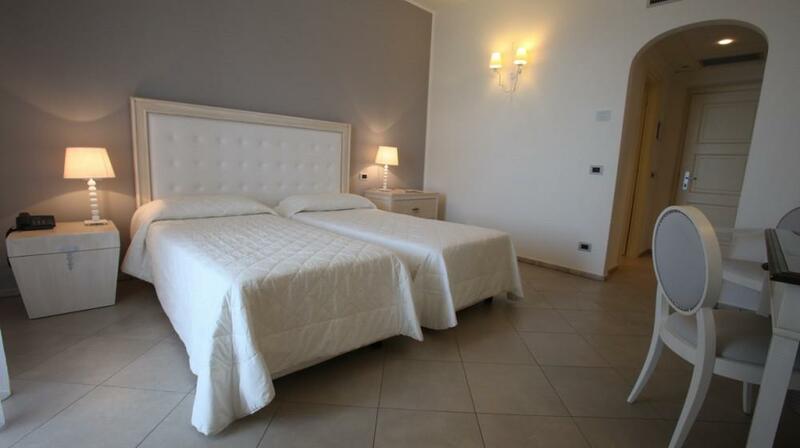 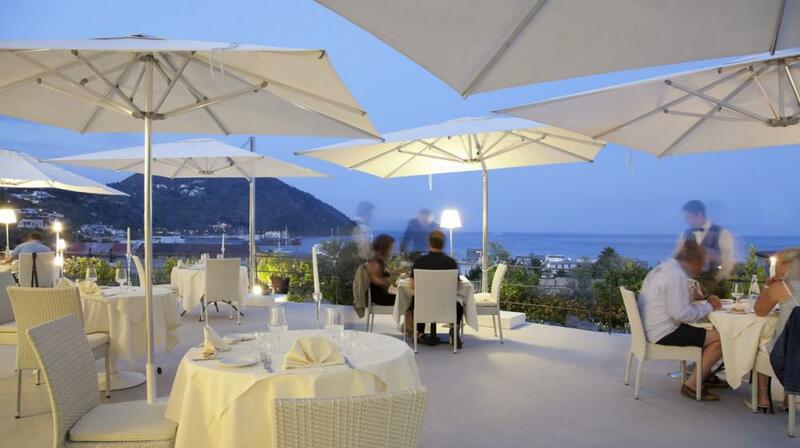 Hotel Mea is a new 4-star hotel, located within walking distance from the center of Lipari. 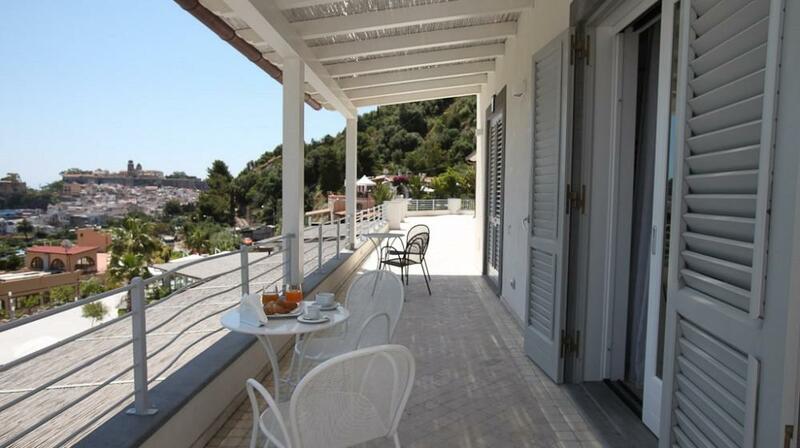 From the terraces overlooking the sea you can enjoy breathtaking views of Lipari Castle and the Bay of Marina Lunga. 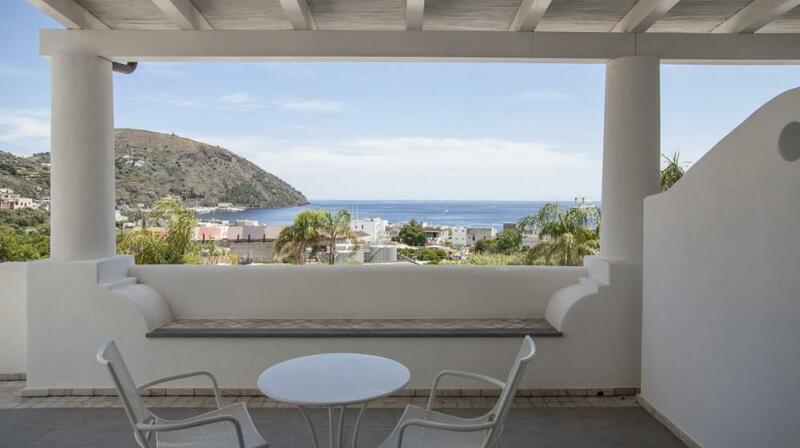 Although the distance only a few steps away from the bustling center of the Aeolian Islands, this hotel is an oasis of relaxation where you can regenerate. 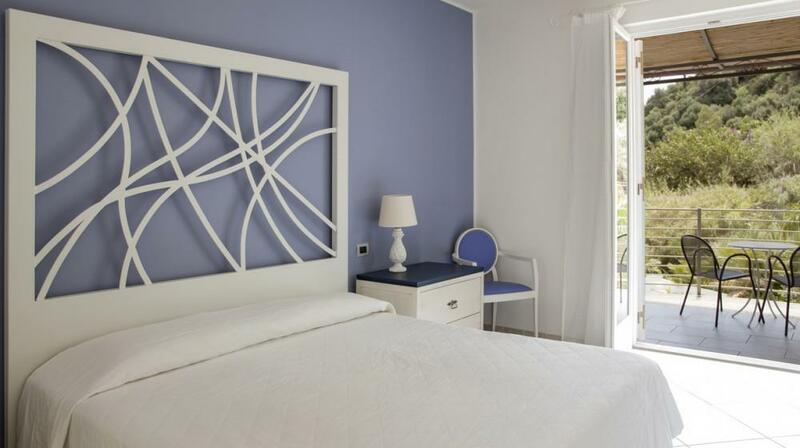 The architecture of 'Hotel Mea is born from the desire to combine styles, designs, materials, furniture and objects that are characteristic of the Aeolian Islands. 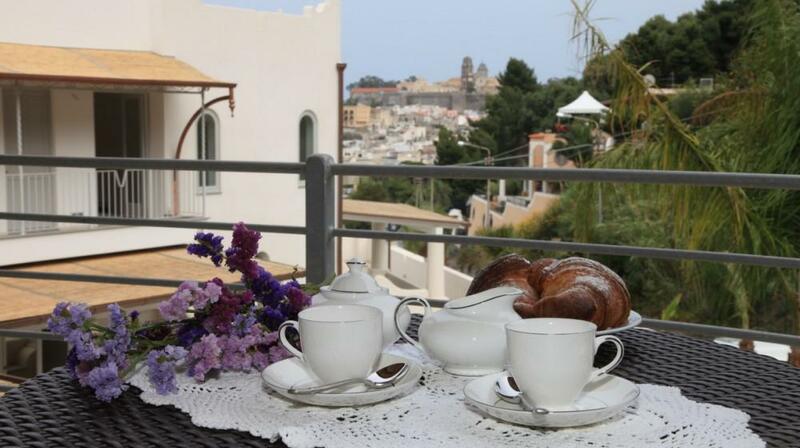 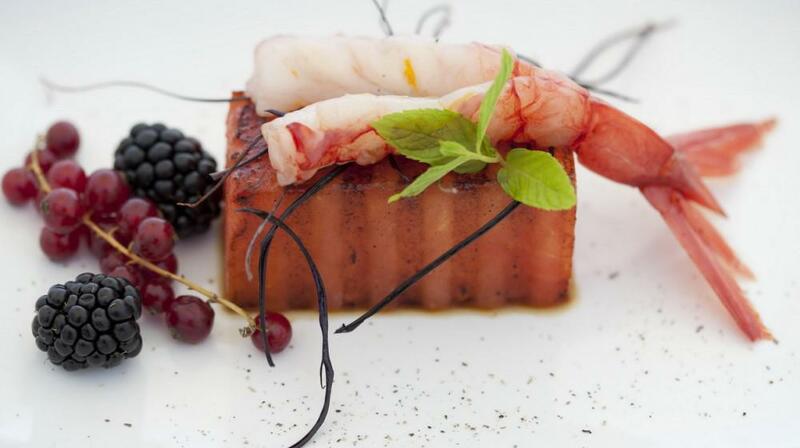 The result is that the "Mea" because of the history of Sicily is the fusion of two cultures, Western and Arabic. 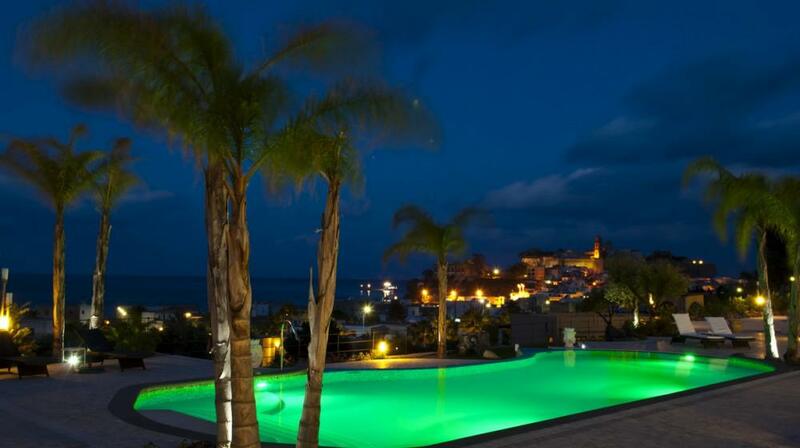 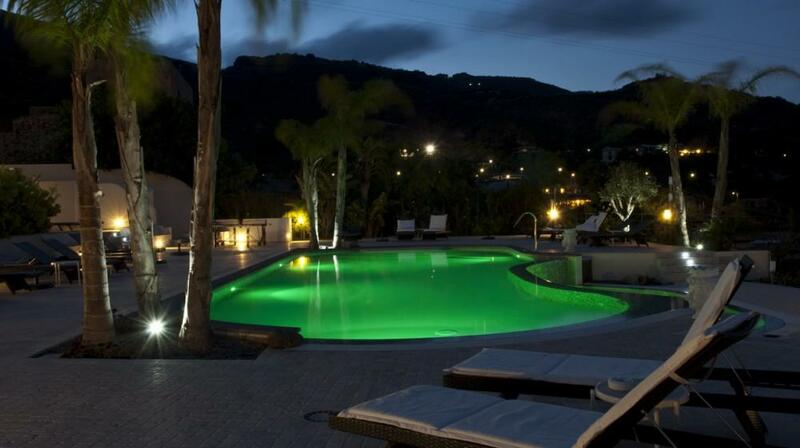 The hotel has an excellent restaurant in typical Aeolian style, a swimming pool with sea views and jacuzzi. 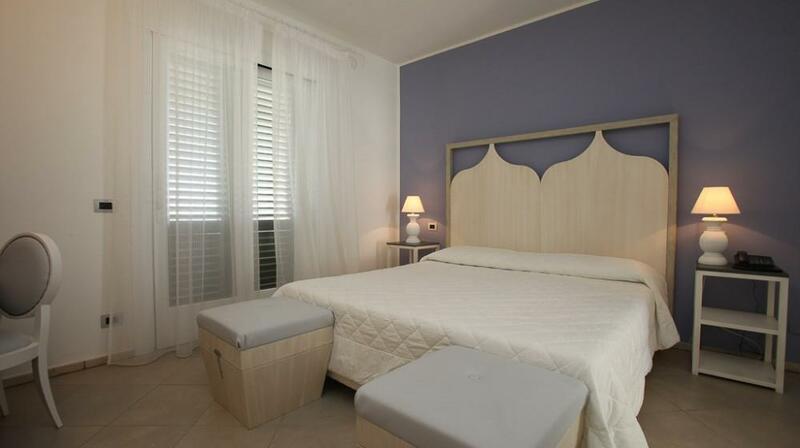 The Moorish style rooms have air conditioning, safe, hairdryer, Wi-Fi and satellite TV. 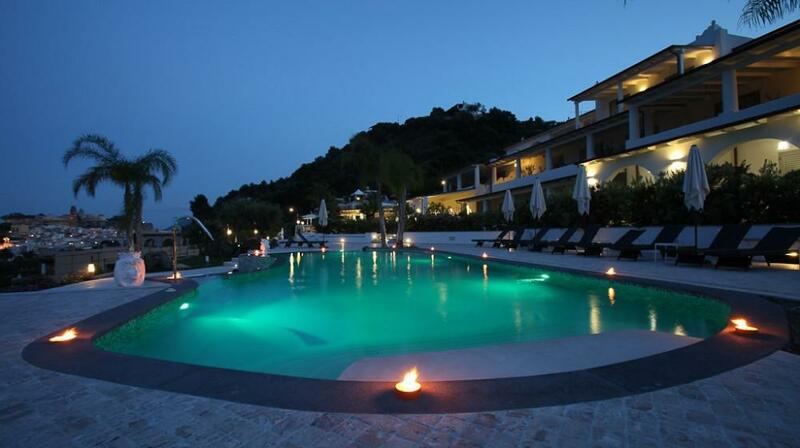 The elegant and sophisticated ambience with the kindness and helpfulness of the staff, will be the memory of an unforgettable holiday in these beautiful islands. 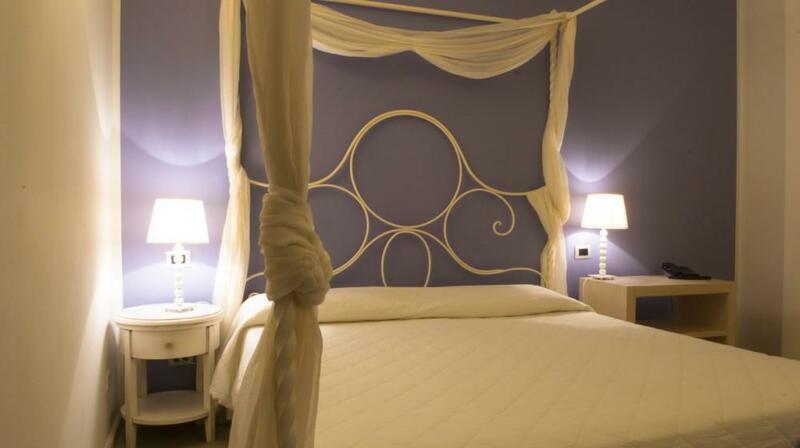 Extra beds Children: All children equal or under 13 years is charged € 50.00 per person per night when using extra beds. 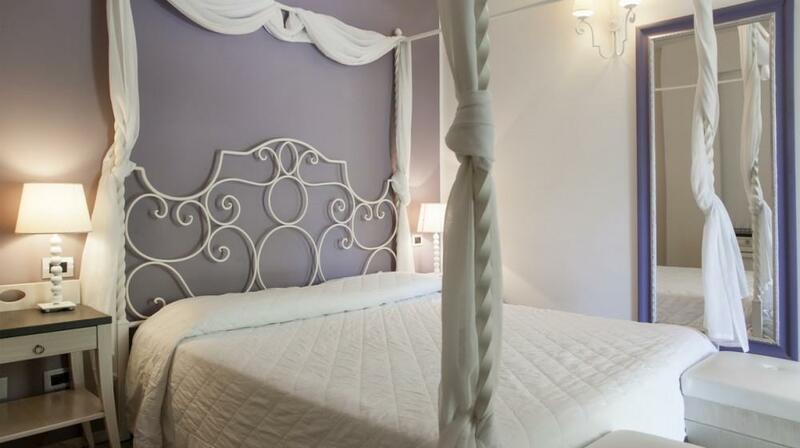 Comfortable and cozy double or twin rooms, with Moresque furnishings , wood or wrought iron beds. 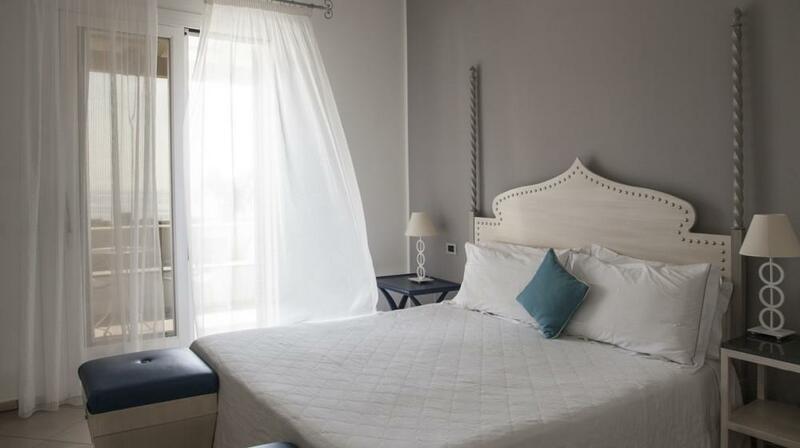 SAT TV, air conditioning, free internet wi-fi access, mini bar, direct dial telephone, safe and balcony are among the conveniences offered. 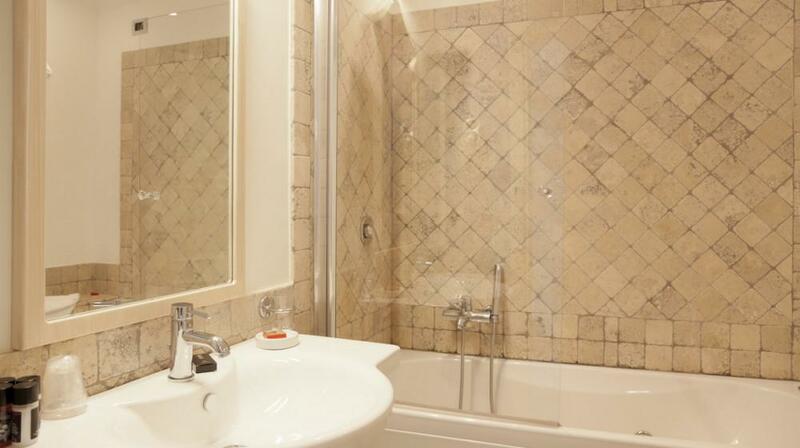 The bathrooms, some with shower or jacuzzi, are tiled with raw marble stone. 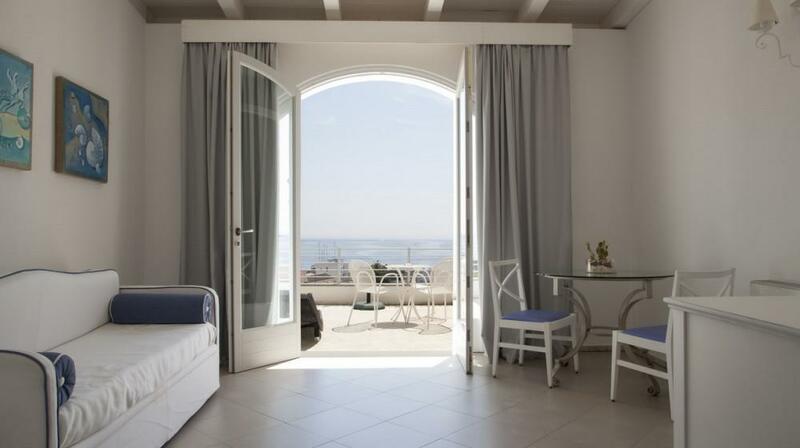 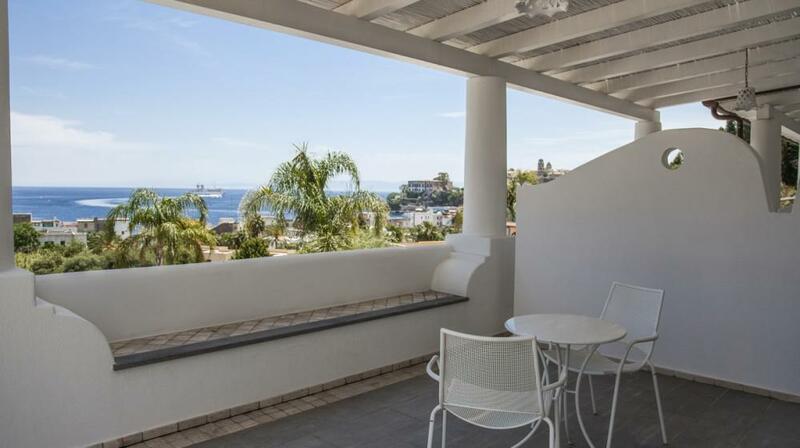 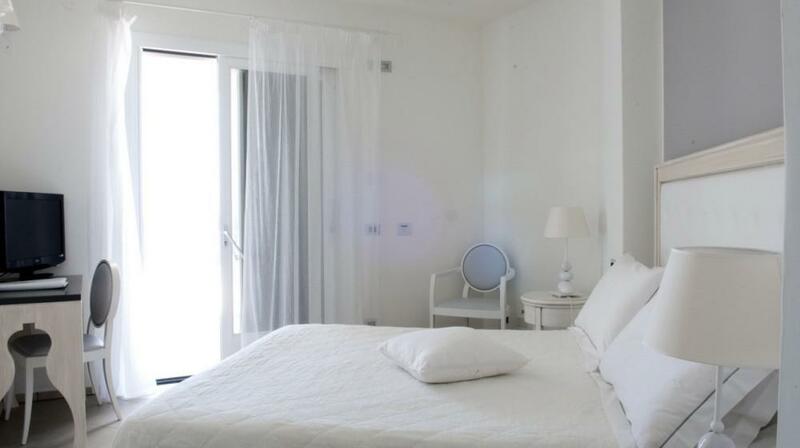 The rooms, located between the 1° and 2° floor, are furnished with light coloured furniture and are equipped with TV-SAT, air conditioning, free internet wi-fi, mini-bar, telephone, safe and balcony overlooking the sea view. 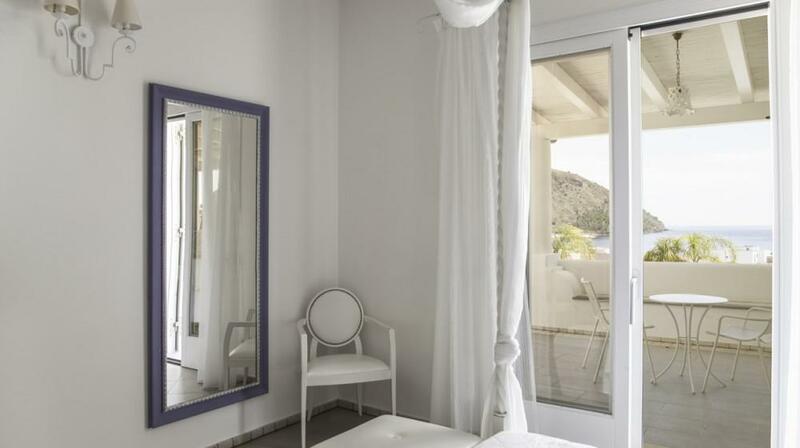 The bathroom has a Jacuzzi or a shower.